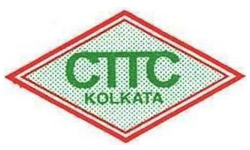 Training Partner of Central Tool Room & Training Centre, Kolkata (Under Ministry of MSME, Government of India). 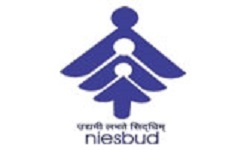 Training Partner of NIESBUD (Under Ministry of Skill Development and Entrepreneurship, Government Of India). Industry Partner of Management & Entrepreneurship and Professional Skills Council, which is promoted by All India Management Association (AIMA). 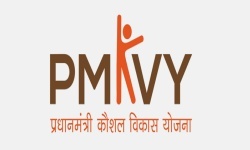 Training Provider of PMKVY 2.0 on SMARTNSDC (TP ID-TP161100). 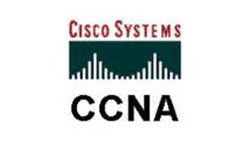 Training Partner of NSDC (REG. No.-16252). Training Partner of Paschim Banga Society for Skill Development (PBSSD). Associated with Beauty & Wellness SSC for conducting Non PMKVY Training Programmes. 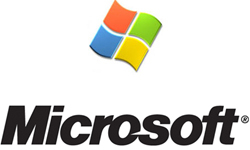 Training Provider of IT-ITeS Sector Skills Council NASSCOM. 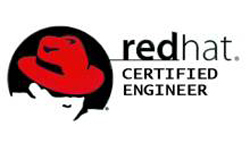 Associated with Authorized Microsoft, Redhat & Cisco Training Partner for Training & Exam. 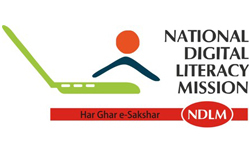 NITI Aayog, Government of India Registered Organization ( Unique ID of VO/NGO: WB/2014/0081477 ). Industry & Training Partner of Instrumentation , Automation , Surveillance & Communication - Sector Skill Council (IASC-SSC). 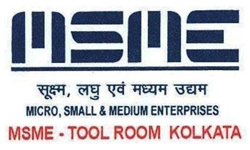 MSME Registered Organization (UAM No. WB10D0011895). Associated with Indian Society for Training & Development (ISTD) in various project. Skill Saathi Project Implementation Agency of Central Tool Room & Training Centre, Kolkata (Under Ministry of MSME, Govt. of India). Channel Partner of English Strokes & Career Strokes for Online BCI Certified Spoken English and NSDC Certified Job Skills Certification. CSR Project Implementation Agency of Brajeswari Yogananda Behavioral Vision Development Trust which is registered with income Tax Deptt. Under Section 12 A(a) and 80-G. Donors will get benefit of 50% saving in Income Tax under Section 80-G.